On the 26 April 1986 unit four of the Chernobyl nuclear power plant exploded. Prior to the accident, officials in the Soviet Union considered the Chernobyl plant to be one the best nuclear power plants there was – in the previous year in fact, Chernobyl had exceeded its electricity production quotas by close to 10%. System checks and repairs scheduled for 1986, which required some units to be out of action, meant that it was never set to be as fruitful that year. Nevertheless, the authorities placed considerable pressure on the plant’s staff to keep any downtime to an absolute minimum. Even when things started to go wrong during the safety test that ultimately triggered the explosion, engineers working that fateful shift ignored protocols set by the manufacturer stipulating they shut down the reactor and disconnect it from the power grid, for fear of getting fired. In 1991, a commission of nuclear scientists concluded that the mangers and operators of the Chernobyl plant were not entirely to blame for the accident. Few ever really suspected that they were, but getting that admission was almost as much of a struggle as the mammoth clean-up effort. 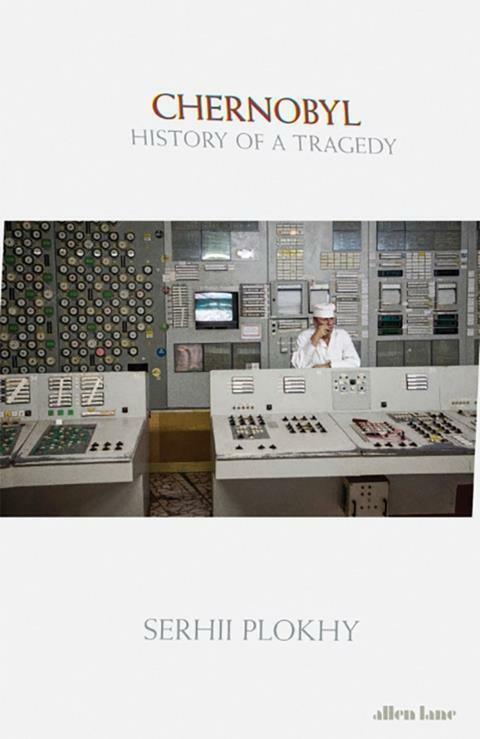 Historian Serhii Plokhy tells a detailed story of what went wrong that night, what had been going wrong long before the explosion and what continued to go wrong in the days, weeks and years that followed. It’s a shocking story from start to finish that has now only been told so comprehensively thanks to new documents being released from KGB archives. Plokhy’s way of weaving together stories from individuals to build the overall narrative really works. He helps readers to understand the accident and its consequences from multiple angles. The only thing I wanted more information on was the ‘water soup’ used by liquidators – civil and military personnel drafted in to clean up the radioactive mess – to wash down the buildings, soil and vegetation. It’s a minor point to satisfy the chemist in me, as overall the book did a great job of explaining the scientific details behind how the nuclear reactor did – or didn’t – work. I won’t pretend that I’ll ever appreciate quite how horrific this incident for the thousands of people it affected, but Chernobyl: History of a Tragedy has shown me how complex a story it is.